Earlier this week Bottletop opened their flagship 3D printed store on London’s Regent Street. 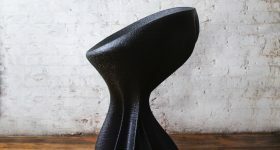 I visited the store to meet, Bottletop Director, and see how the “sustainable luxury” fashion brand is working with Krause Architects and AI Build to create a unique experience with a 3D printed store interior. The Bottletop store on Regent Street. Kuka robot arm in the window. Photo by Michael Petch. Bottletop takes their name from the range of bags and clutches upcycled from ring-pulls. The bags are made in Brazil and take between 4 hours to a couple of days to crochet. 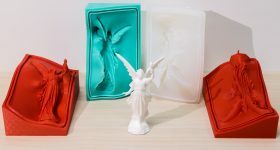 The London store’s aesthetic matches the goods on sale, in that the plastic 3D printed meshes made by AI Build using a filament from Reflow resembles the way the bags are joined together. 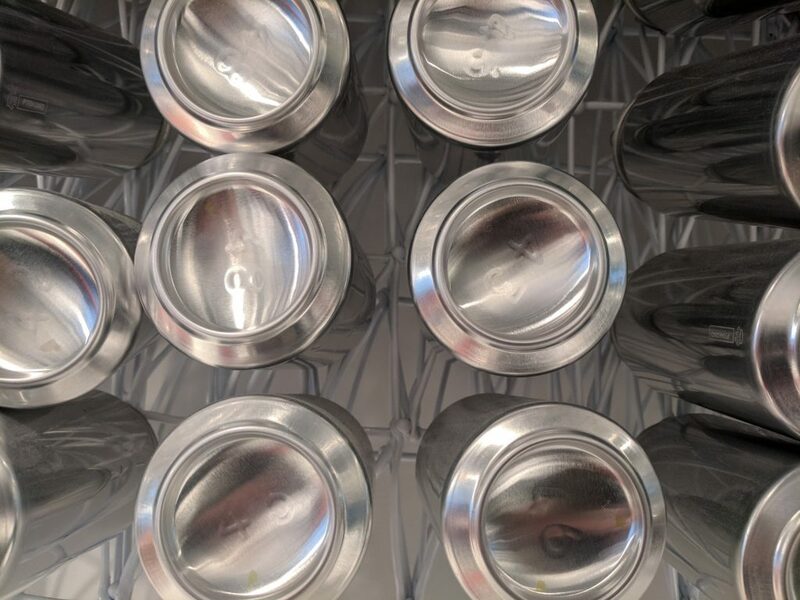 The Bottletop store has a 3D printed mesh covered with cans. Photo by Michael Petch. 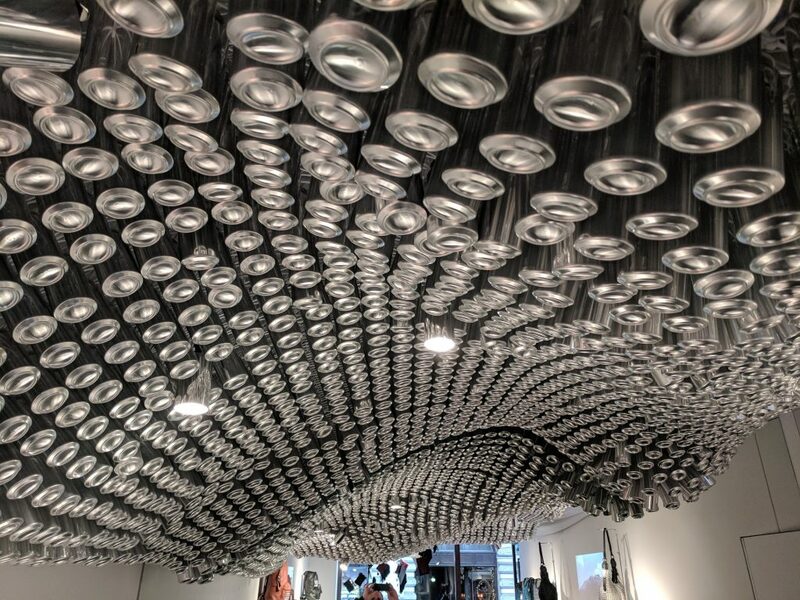 From the wave-like 3D printed mesh that spans the entire ceiling are hung approximately 5,000 empty soft drink cans. 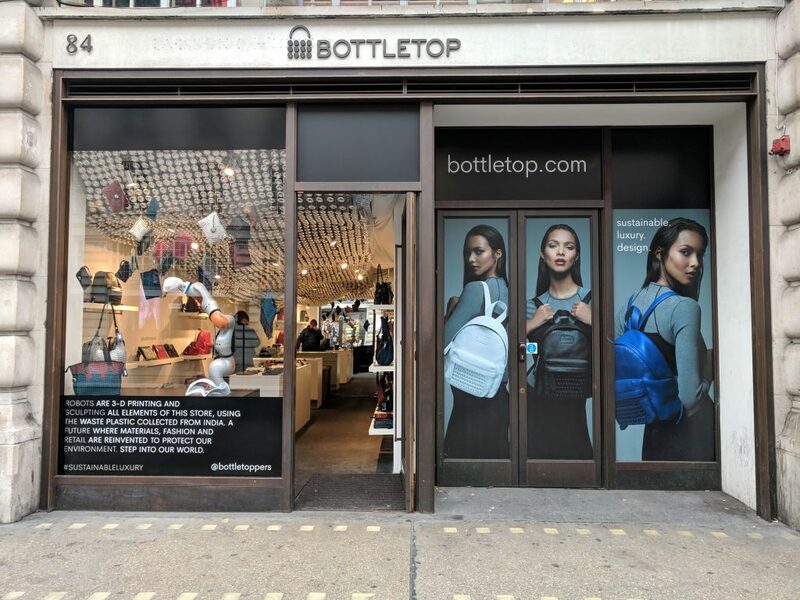 Bottletop had previously featured similar structures at their pop-up stores. However these could take a long time to assemble as cans were suspended individually on string and getting the height right took long time. 3D printing means the mesh frame made by AI Build can be customised to the store. It also means future pop-ups could be built faster, and new stores to be customised. 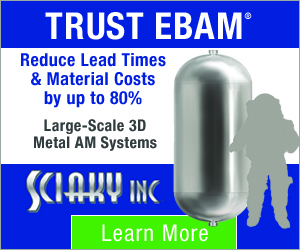 The 3D printed mesh can be seen behind the cans. Photo by Michael Petch. Wayman says that working with AI Build was a great process as the team were able to take anidea and run with it. Overcoming challenges with creative thinking such as adding extra power to the Kuka robot arm with a boat motor and strapping a hair dryer to the extruder to better work with the 3D printing filament. 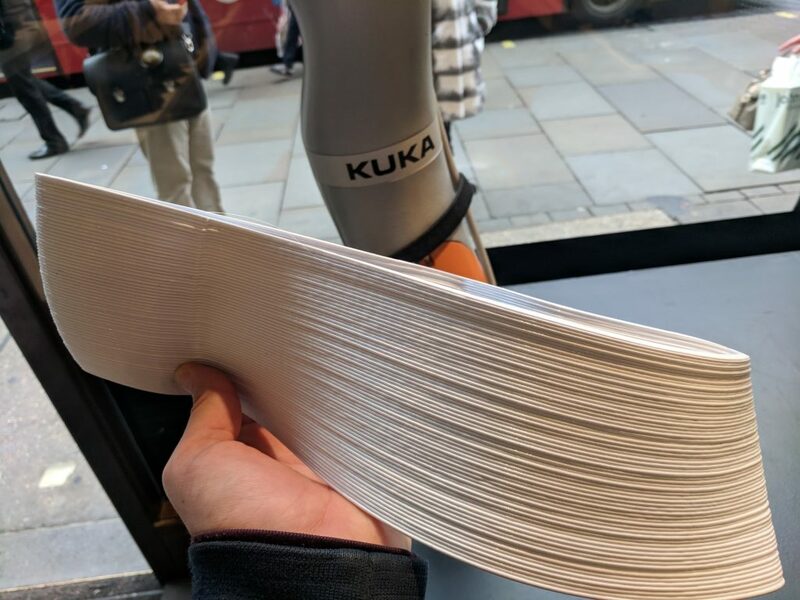 The store is still a work in progress, and a customized Kuka iiwa robot arm demonstrates the 3D printing process at the front of the store – attracting a lot of attention on the busy shopping street. During my early morning visit numerous visitors were draw in by the Kuka robot arm in the window. Although it was not printing at the time I did see a print made during the previous evenings opening event. 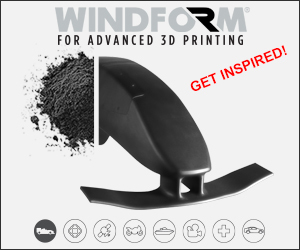 3D modelling work is done in Rhino, and the customized hotend mounted on the Kuka robot arm 3D prints in manner similar to FFF, but with the 6-axis industrial robots there is much greater flexibility in extrusion path and direction. A 3D print from the AI Build Kuka robot arm in Reflow filament. Photo by Michael Petch. 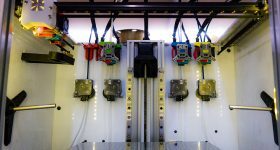 The 3D printing systems at the AI Build’s Leyton HQ can create structures up to 3.2m x 2.4m x 2.8m and were used to extrude Reflow filament. 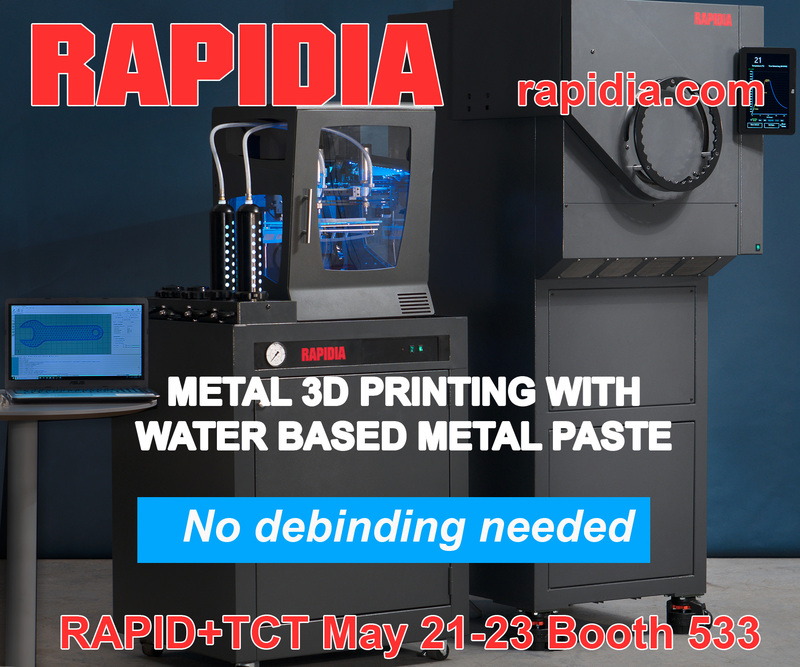 Reflow use recycled materials – this also appealed to Bottletop due to the company’s focus on sustainability. 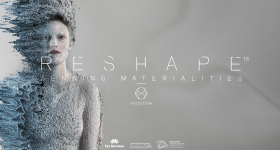 The 3D printed material is a translucent white made from recycled PET plastic. 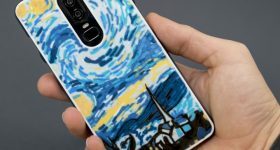 The plan is to completely cover the walls in contoured 3D printed panels, creating an experience that brings customers into the future says Wayman. 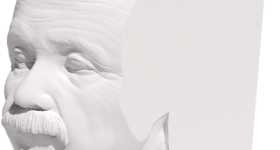 Visitors to the store will be see the project develop over the coming months. The panels will also serve a practical function with shark tooth style hooks that allow merchandise displays to be customized rapidly. 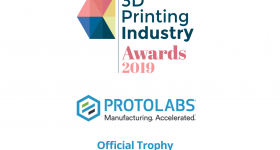 We’re looking for the most creative uses of 3D printing for the 2018 3D Printing Industry Awards. 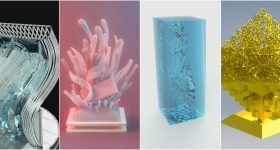 You can make your nomination for the Bottletop 3D printed store here. For more 3D printing news subscribe to our newsletter and follow us on social media.